Ophthalmologists do more than give eye exams. They reshape corneas, treat glaucoma, replace lenses, and more. They use a variety of surgical tools including lasers and even complete procedures by hand. The processes are complex, as is the medical billing. Emerald Health’s ophthalmology medical billing specialists have spent years in ophthalmology. Our team has worked with ophthalmologists across the United States, and now, we can work with you. When you go with Emerald Health, you benefit from years of experience in the field. We understand the procedures and bill for them accordingly. That includes both the conditions and the treatments. Emerald Heath isn’t just a team of ophthalmology medical billing specialists. 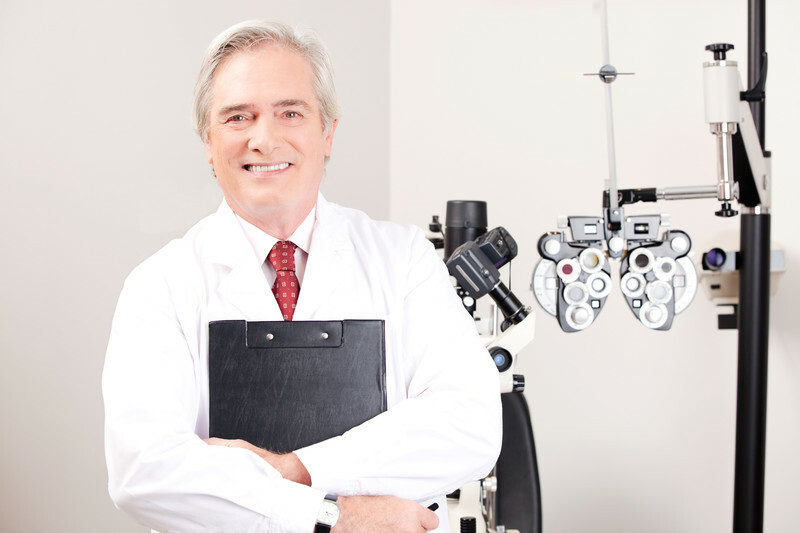 We also have a proprietary software system that connects to your ophthalmology office. We customize the software interface for your specific practice. We have perfected our software over the years. At first, we set it up for a single practice, and we then expanded it so it can work with ophthalmology offices of all sizes. By starting small and growing, we were able to build the perfect system for our clients. We have scaled up and now have a powerful system that reduces errors and helps practices generate revenue. It’s normal for insurance companies to adjust claims by as much as 35 percent. That cuts into a practice’s revenue stream and makes it difficult to stay in the black. Fortunately, there is a simple solution to this problem. Emerald Health cuts claim adjustments down dramatically. That puts more money in your pocket. You can use that money to grow your practice and expand your brand. Outsourcing ophthalmology medical billing probably sounds expensive, but that’s hardly the case when you use Emerald Health. In fact, many of our clients report reduced expenses. They don’t have to spend money on expensive software updates, and they no longer need to pay for system support. They also don’t have to pay a high salary to staff members or pay for their insurance or other benefit plans. This allows our clients to reduce costs significantly while bringing in more money. We don’t just handle part of the ophthalmology medical billing process. 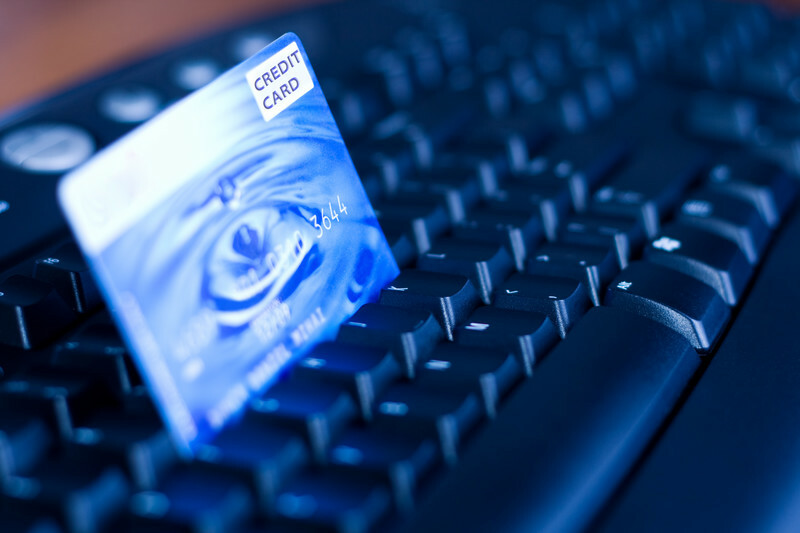 We handle it all, from data extraction to collecting on aged accounts. That means we go after late payments from both insurance companies and patients, and we don’t stop until the account is settled. We don’t just send letters either. We get on the phone to increase the likelihood of receiving the payment. You rely on your medical billing. It brings money into your practice and allows you to continue treating patients. If your medical billing is subpar, your level of care will begin to fall off as well. You simply cannot provide a high level of care if you aren’t making money. Contact Emerald Health today to find out how we can help you increase your revenue and improve your patient care. We are the easy solution to your billing needs.